alaTest har samlet og analyseret 67 anmeldelser fra magasiner og hjemmesider. Anmeldere kan virkelig godt lide billedkvaliteten. Også præstationen imponerer, men lyden værdsættes ikke af anmeldere. Gennemsnitligt vurderede brugere dette produkt til 77/100 og eksperter vurderede dette produkt 82/100. A stunning, but flawed, Windows hybrid. 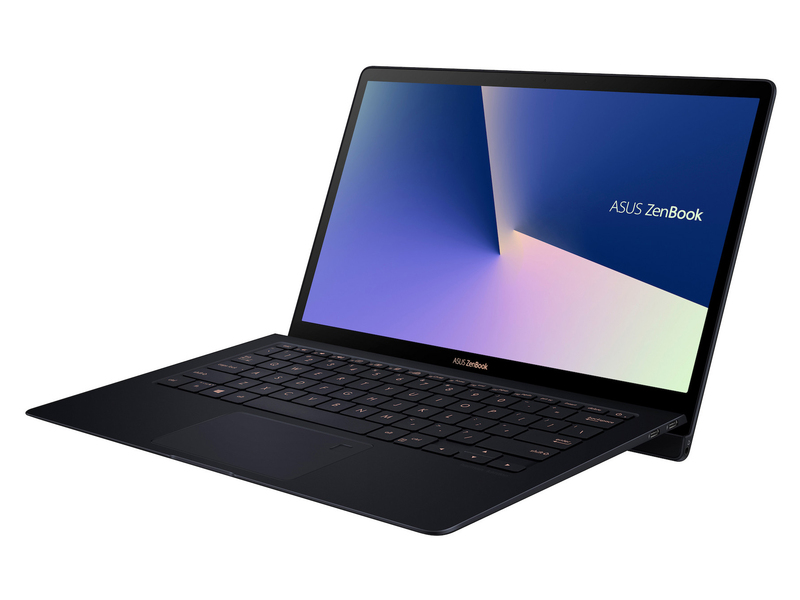 Asus Zenbook Flip S UX370UA. Asus ZenBook Flip S hands-on: Is Asus' latest premium 2-in-1 up to scratch? The very thin Asus ZenBook Flip S smartly includes a stylus, USB-C hub and carrying sleeve right in the box. A slim, stylish hybrid with a Windows Hello fingerprint reader and a big SSD. Includes a stylus, USB-C and a sleeve in the box instead of making you buy them separately. The display is only 1,920x1,080 pixels, audio is meh and the stylus response isn't as good as on the best artist-friendly tablets or hybrids. The Asus ZenBook Flip S offers similar design and performance to other slim 13-inch laptops, but the generous extras included in the box make it stand out as a great value. Dim display; Below-average battery life; Flat keyboard; 480p webcam ; The Asus ZenBook Flip S is a thin, premium laptop with great speakers and a vibrant display, but its battery life is below average, its keyboard uncomfortable and its webcam low-res.